Winners pose for a group photo. Supplied picture. 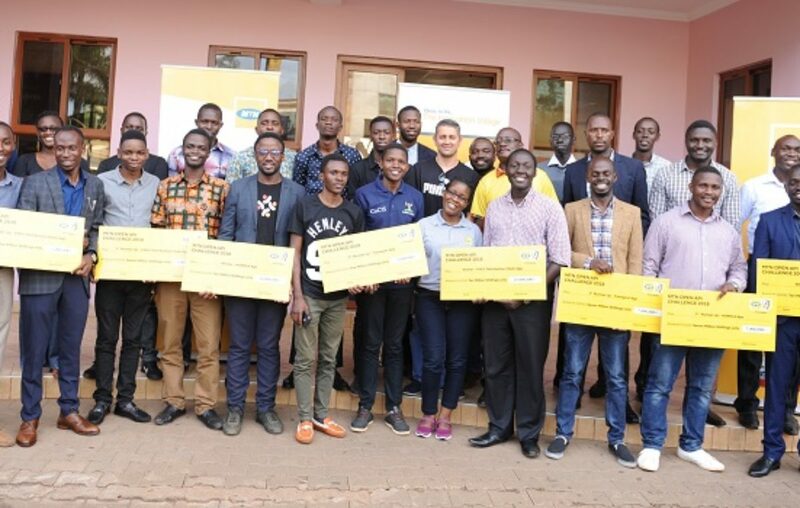 MTN Uganda on Friday handed over cash prizes worth Shs66 millions to nine winners of the recently concluded MTN Open API Challenge to improve their businesses. The ceremony was held at MTN Uganda offices located along Nyonyi Gardens Road in Kololo, Kampala. Speaking at the handover ceremony, MTN Uganda acting CEO Gordian Kyomukama said the telecom giant will continue to support innovation in the country. “MTN Uganda remains committed to supporting local innovation by enabling local developers to leverage our technology infrastructure,” he said. “Our platforms such as the MTN App challenge, MTN Innovation Awards, the MTN Open API and the MTN Startup fund are a testament to our commitment to innovation with the ICT space in Uganda” he continued. Launched on Dec. 13, 2018, the MTN Open API Challenge, focused on building innovations for digital payments. Innovators were required to build applications that facilitated digital payments. 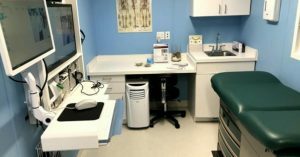 It was executed online with a number of physical engagements in the form of training and mentorship sessions in partnership with the Innovation Village. Speaking at the event, CK Japheth, team leader at The Innovation Village – the execution partners for the MTN Open API Challenge – said participants had shown immense progress in developing and refining various applications as a result of the competition. 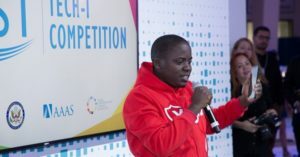 “New innovations take time to ideate and develop but we are happy with the progress made over the three months of this competition,” he said. 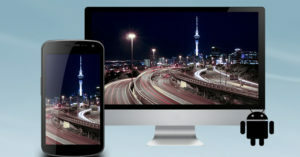 The MTN Open API Challenge run for 3 months, ending March 18. Participants were required to create apps that use the MTN Mobile Money Open APIs or to update/connect an existing app with the MTN Mobile Money Open API. A total of 203 individuals and teams registered with 22 teams making it to the finals for judging (HORECA – 9 submissions, TRANSPORT – 8 submissions and FMCG – 5 submissions). However, only 3 winners from each category were awarded. Prizes for winners included: Pre-seed cash prizes, Entry to compete for seed funding from the MTN Startup fund and Acceleration support to build their startups. With the MTN Open API Challenge done, Ugandans are now set to benefit from a wider community of developers using the MTN Open API to monetize various innovations in key industries. 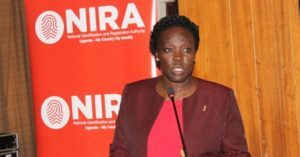 Last year, MTN Uganda became the first telecom company in Uganda and in the MTN Group to grant third parties’ access to its Mobile Money Access Programming Interface (API). It also launched a Shs1 billion Start-Up Fund that will provide a financial boost to start-ups that participate in the MTN Innovation Challenge Series.